Good Hope along with Ross Boddy, Good Hope, Scotland and Plum Gar recreation centers were overlooked and neglected for many years and dating back to the 1990s, neighborhood leaders weren’t even able to get basic repairs done in the community centers. Centers were dealing with issues such as flooding and broken windows, according to social advocacy group, Action In Montgomery (AIM). 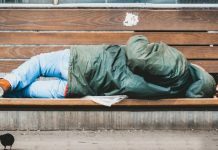 Elrich added that this moment is not only a great moment for the community, but it’s also a great moment for social justice because the community was heard, and they received what they’ve deserved for a long time. The Rev. Pearl Selby of Oak Grove AME Zion Church, who played a major part in the campaign with AIM, said this wouldn’t have been accomplished without the voices of 31 congregations from the four Black neighborhoods coming together. In 2005, leaders gathered together as part of AIM and brought together students, parents and church leaders to support the issue. 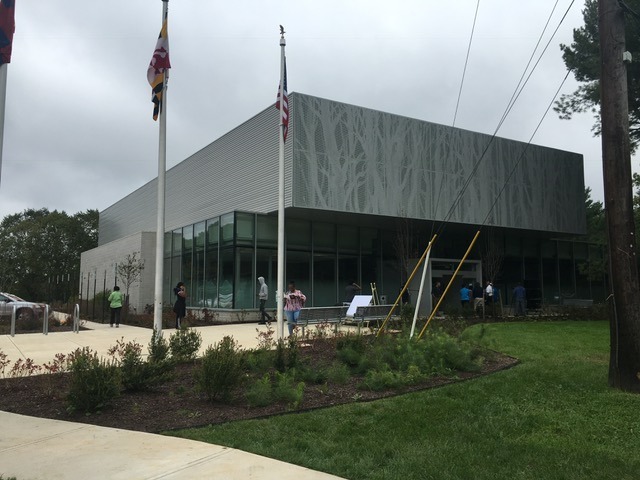 In April 2007, they were able to receive full funding for the centers’ renovation from the council after the gathering of over 1,000 Montgomery county citizens, from all different backgrounds for a call to action, according to a AIM press release. 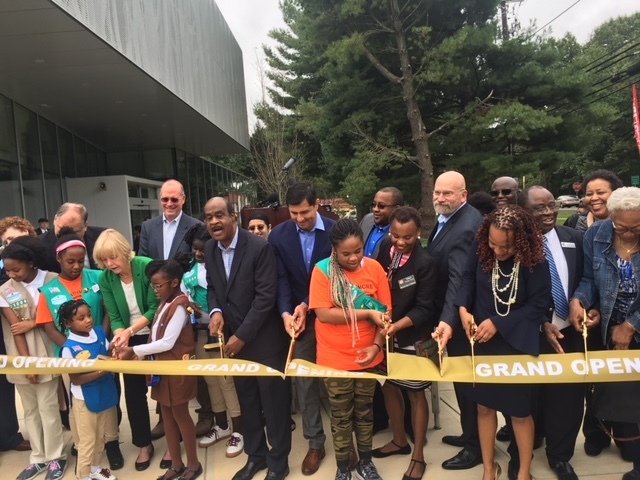 Good Hope Neighborhood Recreation Center is the fourth neighborhood recreation center to be completed under County Executive Isiah Leggett’s administration. 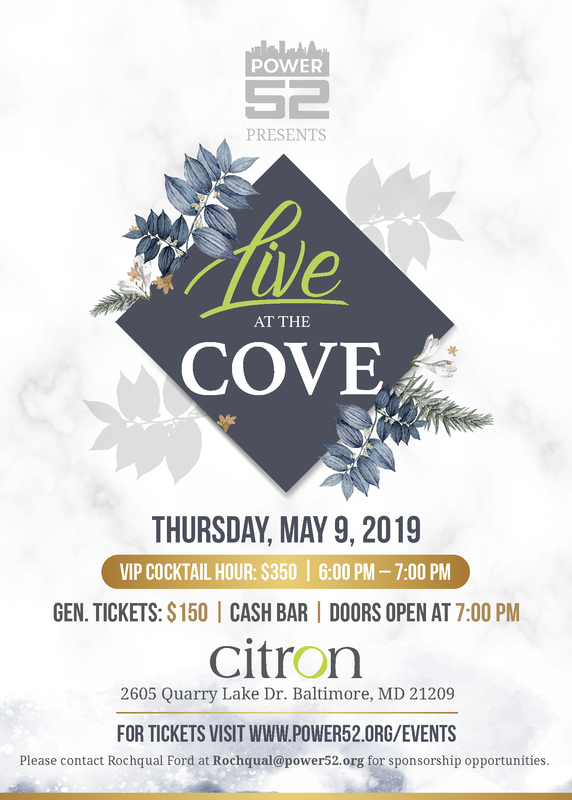 The 14,000-square-foot center is twice the size of the previous facility featuring a full-size gymnasium, social hall, kitchen, multipurpose room, a playground, lighted baseball and softball fields, tennis courts, basketball courts and a patio area. The center will also provide community arts programming through a partnership with Montgomery County Recreation and Strathmore Hall Foundation. According to Karen Lefkowits, the Strathmore Hall Foundation chair of the board of directors, there will be a 130-student string orchestra, a step program with Step Afrika! and other opportunities for residents. The Rev. Michael Armstrong of Colesville United Methodist Church believes the opening of the center is a part of a dream that has become fulfilled for many people. He said when the community center closed, it felt like the community lost a friend, but now with its reopening, it will bring hope to community. The Rev. Tori Butler of Good Hope Union United Methodist Church agrees that this is a dream for so many people. The land was given to people in the community by freed slaves and Good Hope Union United Methodist Church has been in the community for 148 years. Many members of the church who played key roles in the renovation of the center such as longtime residents, Delores Holland and Mary Rawley, all believe that the center will bring people together from all walks of life to work for the greater good.